Stanford Advanced Materials (SAM) is a leading manufacturer specialized in Shape Memory Alloy. We offer high quality nitinol spectacle frames at competitive prices. We offer other nitinol products as well: Nitinol Wire & Nitinol Rod, Nitinol Stripe & Nitinol Foil, Nitinol Sheet, etc. 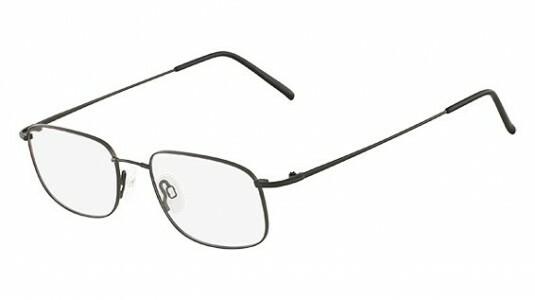 Nickel Titanium Alloy has a soft finish, making comfortable to wear frames. 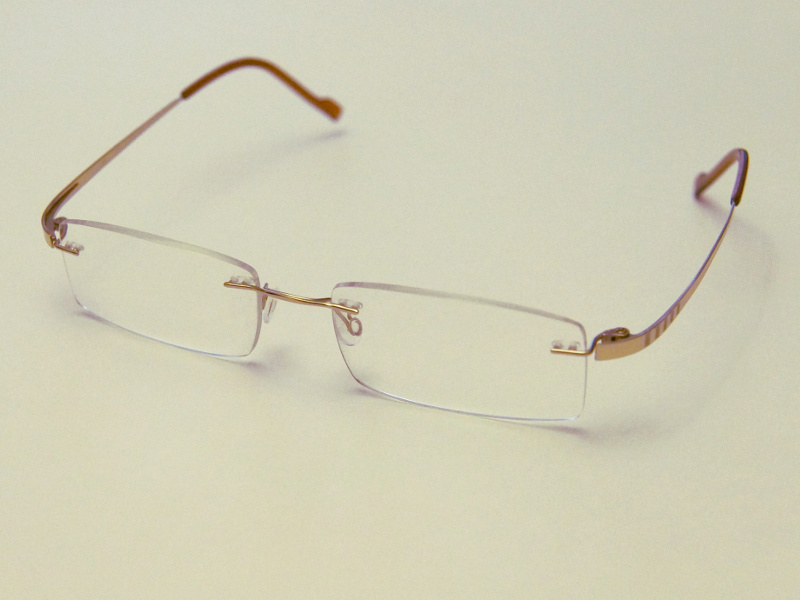 If they are bent accidentally, the wearer can return the frames to their original shape by immersing them in hot water. Nickel-titanium alloy is soft and thus can be applied for making dental braces, spectacle frames and stents. Our nitinol spectacle frames are clearly tagged and labeled externally to ensure efficient identification and quality control. Great care is taken to avoid any damage which might be caused during storage or transportation.